Having curls can be expensive. Between all the products you need, your budget can get blown pretty quickly. Therefore, you need to have some good quality, reliable curl care products that won't break the bank. Here's the best curly hair products under $10. You can find these gems in your local pharmacy or big box store. If you're low on time and funds, consider this 3 minute deep conditioning treatment! It does its work in 3 minutes, leaving your curls soft, silky, and smooth. 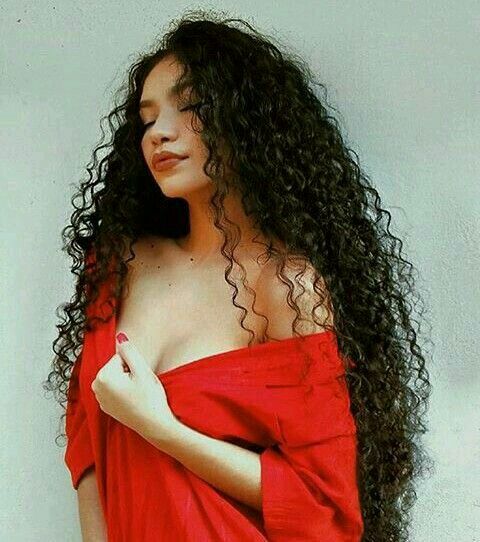 Most curly girls use shampoo infrequently, so you don't need to spend too much on one. This one will remove all your yuckiest build up, and it has a great coconut smell. If your curls are dry and in need of some moisture, this oil will rehydrate without weighing down delicate strands. It works well for a variety of curl types. This is a tried and true product, used by curly girls for years. You only need a little for low frizz, high shine curls. Don't overdo it, as it can be a heavier serum. Every curly girl need a good dry shampoo (or two) in their hair care arsenal. The Not Your Mother's brand offers several different textures and scents, so you can pick whichever you prefer and works best for your curls. The name is a doozy but the product works great! It provides strength to dry, damaged curls, while enhancing softness and shine. It's also extremely lightweight, so it won't leave your curls bogged down or feeling greasy. Leave ins are so very important for the overall health and maintenance of your curls. It will leave your curls feeling well moisturized, while protecting them from damage.